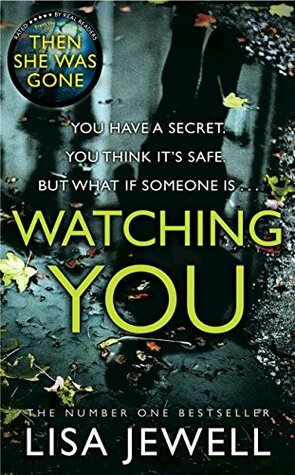 I just finished reading Watching You and I am in shock! Talk about suspenseful! Man!! I absolutely loved every thing about this book, from the diversity of the characters to the inclusion of police interviews alongside the story. This is a very high paced, suspenseful, chilling read and I suspect it will haunt me for a while. I thought I had it figured out quite early on, then I changed my mind again and again. And I still didn't get it, such is the complexity of the plot. There are some highly sensitive issues that are touched upon and they are dealt with really well. I adore everything Lisa Jewell has written but over the past few books she has gone darker and more twisted, each new book creepier than the last. And that is exactly what we have here. Watching You is extremely addictive and will leave you on the edge of your seat saying "Bloody Hell!" like it did to me.